Leaving your belongings behind when travelling can be a very stressful experience, especially if you don’t have a clue where you last left them. If you have a smartphone handset then you’re in Luck! 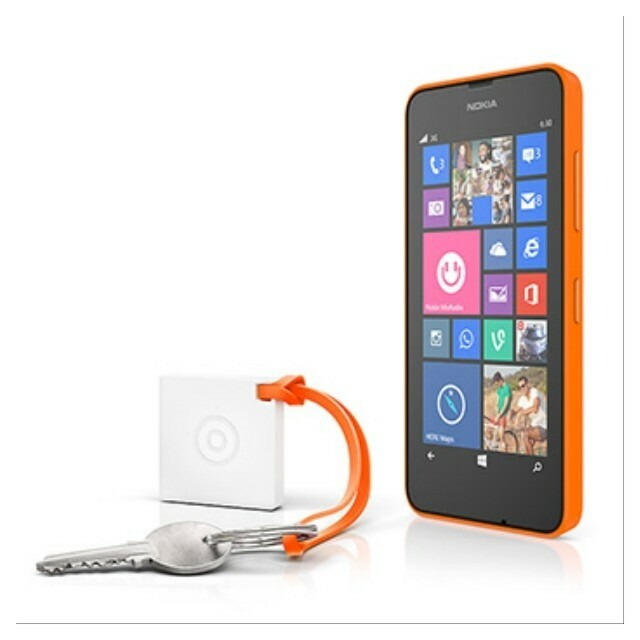 Nokia have designed ‘The Nokia Treasure Tag’, which helps locate your items that have been misplaced. These small tags can last up to 6 months on one standard watch battery that connects to any smartphone that uses Bluetooth 4.0. Attach the ‘The Nokia Treasure Tag’ onto your possessions, and it will notify you by beeping when you’re about to leave them behind. The tags are available in black, blue, white and yellow and cost around £19 each. Now that is a cool travel gadget! Are you prone to misplacing or forgetting your items on holiday, or just in general?